I’ve been following a low-carb diet since May, and have lost over 40 pounds so far! I still have a way to go, but the energy I have already is incredible. It’s easier for me to do day-to-day things, and I have become far more active. My skin has also cleared up, and some medical problems I was having have disappeared. Eating a keto diet has hugely helped my relationship with food, and I am living with a clearer mind and less anxiety! Friends and family have told me what a difference they can see in me both physically and in my personality. 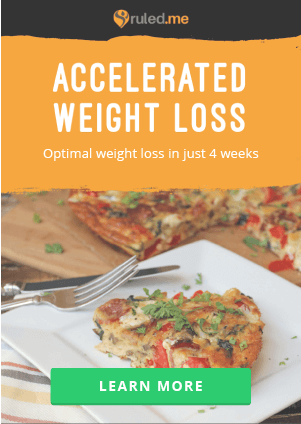 I purchased the Accelerated Weight Loss meal plan in April, and have loved cooking from it! The Bacon, Red Pepper, and Mozzarella Frittata is one of my favorite recipes, and I continue making it weekly for an on-the-go breakfast option. 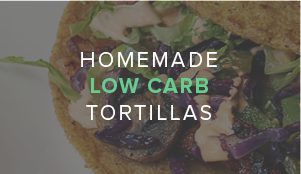 I use ruled.me as my go-to resource for low-carb recipes. If I have a craving for anything, I am guaranteed to find a keto version on the website, and they are always delicious – the Low Carb Key Lime Cheesecakes were a hit at the latest potluck I went to. I’m excited to see where this journey leads me! It’s a toss up between the Bacon, Red Pepper, and Mozzarella Frittata, which I make at least twice a month, and the Keto Chicken Pad Thai! Cheese! Although I’ve cut out all sorts of comfort-foods from my life, the fact that I can eat cheese means I never feel deprived. To be honest, results! 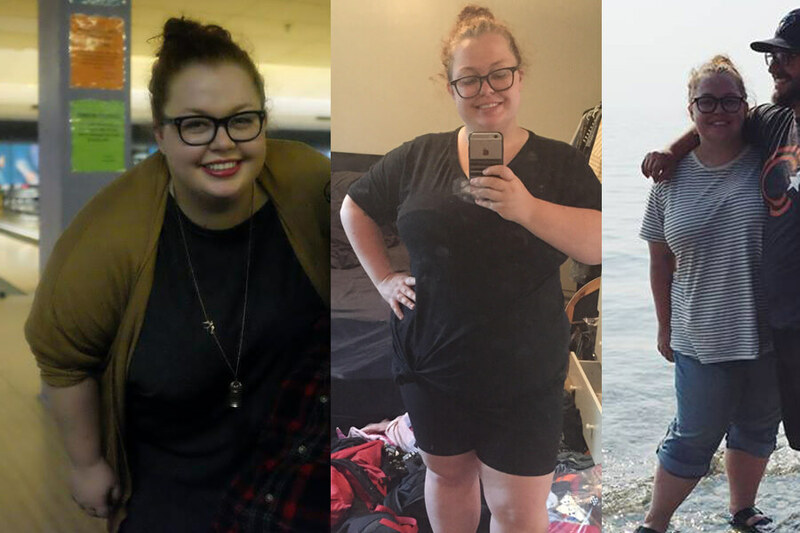 Before I started, I was so tired of eating healthily and seeing nothing change that I was willing to throw myself into something completely in hope that it would make a difference. The difference I feel in my energy levels and the weight I have lost help me keep going every day! My relationship with food has also evolved so much, which has helped me as well. Recently I experienced a stall in my weight loss, and I just had to remind myself to keep going. I ate out less and ensured I wasn’t eating too many carbs inadvertently, and everything started up again! I also kept trying to remember that the difference in how I feel is reason enough, even if my weight loss stalls. 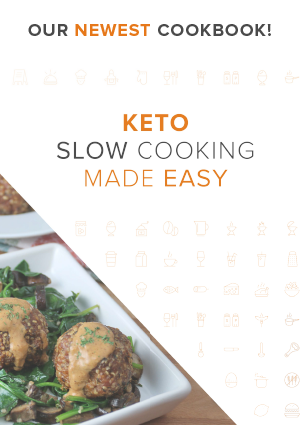 I heard about keto from the Tumblr community! I decided to start because I was eating a healthy vegetarian, but very carb-based, diet and found myself obese and sluggish. I thought I had nothing to lose, and might as well reverse the entire way I was eating! As I mentioned my energy levels have changed, my skin has cleared, and I feel so much more confident in myself. My relationship with food has improved drastically, and I no longer feel obsessed over or addicted to it. My advice is to stick with it for at least two months before deciding if you want to quit! During the first two weeks, I thought there was no way I could eat this way. 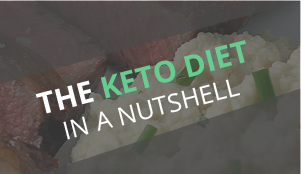 I went through the keto “flu” and was lightheaded, grew nauseous at the thought of eating more meat, and couldn’t wrap my head around what I should be eating every day. Now five months later, it’s become a straight forward way of life for me and I feel better than ever! 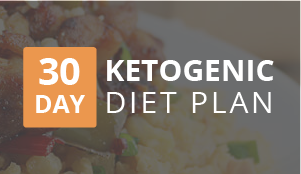 My first two weeks of keto I went to the grocery store and made sure I got some go-to low-carb staples so I could throw meals together easily. I got a delicious Caesar dressing, and more meat than any one person should eat. I also ate only dark green vegetables (ones with less carbohydrates). 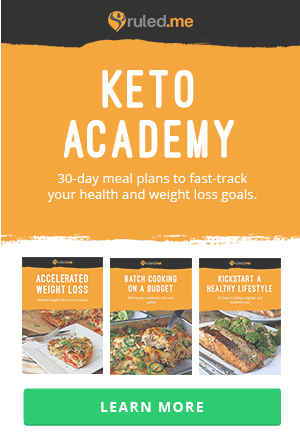 This definitely helped me break my cycle of eating and shoved me head first into the keto lifestyle! 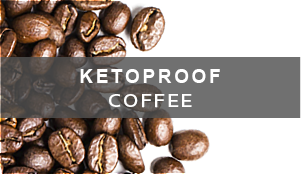 I would highly recommend it – I reintroduced small quantities of various other foods afterward, but those first two weeks really gave me a head start.